As you may recall from our recent publications the tool production unit of VENTS commissioned a new Okuma Genos M460V-5AX vertical machining centre. Yet the company is far from resting on its laurels. Just days ago the same unit received one more top-league performer – a new Okuma LB3000 horizontal lathe. 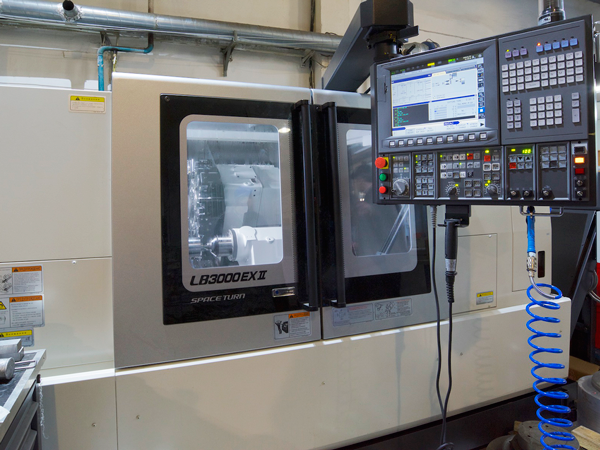 In-house tool fabrication is a crucial element of the production process enabling supplying other units with mission-critical moulds, dies and other tools used for building the company’s products. The tool quality directly affects the quality and the quantity of the finished products. Therefore, the recent commissioning of the new CNC lathe marked a valuable contribution to the company’s sustainable development. 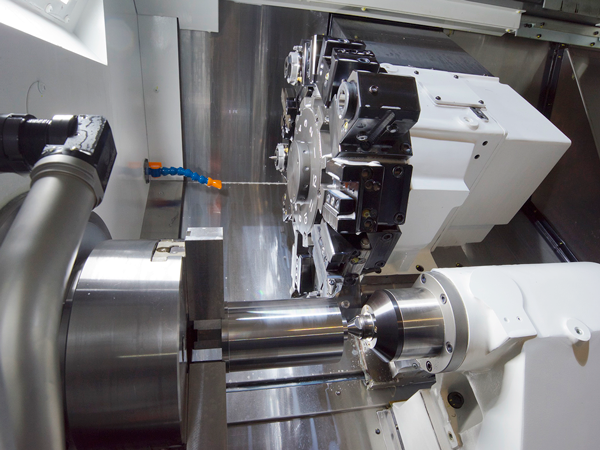 Okuma LB3000 is a state-of-the-art CNC lathe built to the exacting performance standards set by the successful LB Series. A slanted box bed construction translates to unsurpassed quality and rigidity while Okuma’s high-power, high-torque PREX motor delivers outstanding quality through and through –from heavy- to high-speed cutting to precision finishing of hardened steel parts. The turret is equipped with both rotating and stationary tools for enhanced versatility making the machine capable of not only turning, but also drilling, milling and thread cutting operations. Every day “Ventilation Systems” continues to strengthen its positions of a global ventilation industry leader. 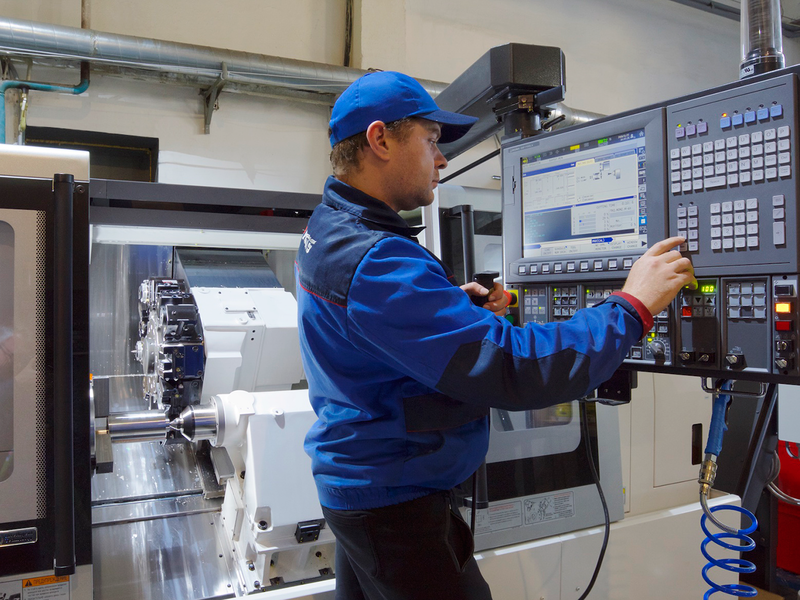 Commissioning of the two new CNC lathes marked yet another step on the path of upgrading the company’s facilities and a continuing commitment to modernising the entire production process and increasing production capacities.